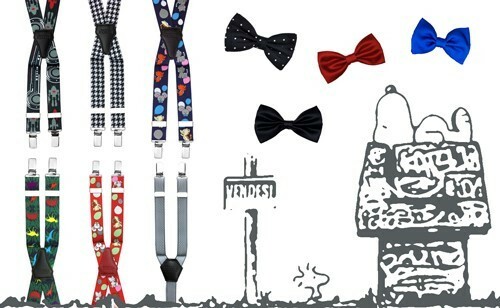 A suspenders braces collection as style proposals for every mens and every needs. Give a magical touch to your braces, discover the surprising series of accessories and spare parts designed to make them even more unique. The match of pocket square and bow tie tells elegance in all its combinations. Wear it for your tasteful and exclusive look. Contemporary crafts means quality, value and trend. 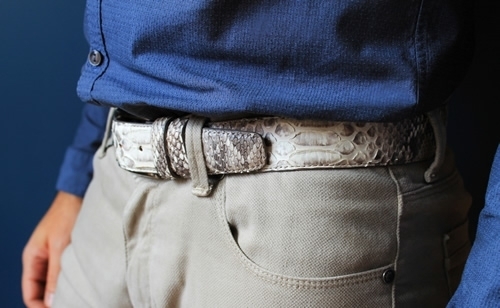 Seize its highest expression in the men's belts collection. Fascinating lines and attention to details: the women's collection is synonymous with class and refinement. 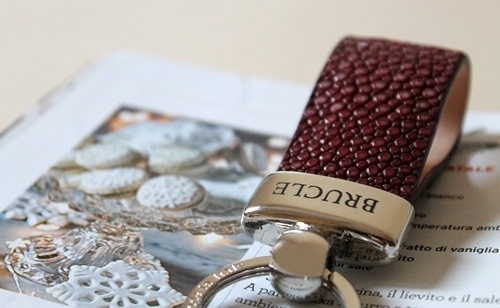 Discover the peculiarities of Italian crafts. Quality and comfort at your feet with our socks made of natural cotton and an addition of elastane. Free your imagination.